Actor Jai is on the shooting of his forthcoming film Thirumanam Ennum Nikkah (TEN) in the last stages has signed up a new film in the direction of Saravana Rajan. to the script. This new film will hit the floors in the month of August. 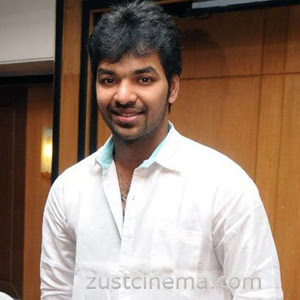 Director Saravana Rajan had worked as co-director to Venkat Prabhu. Jai- Saravana Rajan's new film will have musical scores by Anirudh Ravichandran, while art by Ramalingam and editing by Praveen and Srikanth. Dhayanidhi Alagiri will be producing this comedy entertainer under Cloud Nine Movies banner.